Our bespoke service is available in a range of log sizes. Please complete your details below and we will e-mail you some similar designs and provide you with a price guide for your design. Alternately, please fill in your details and we will e-mail you an Information Pack or if you prefer, we will contact you to discuss your requirements..! 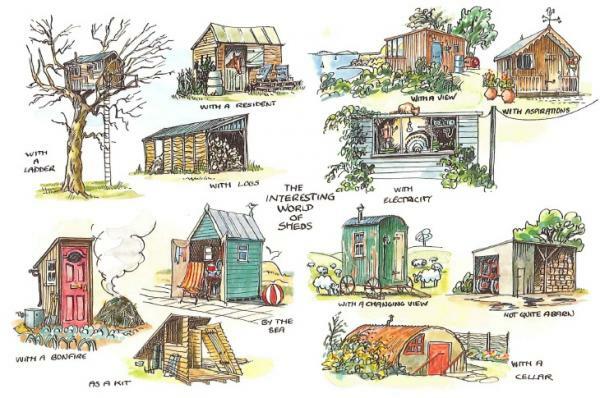 Some ideas when designing a log cabin....! Courtesy of David Watts - Avon Tyrrell UKYOUTH. This unique idea from New Forest Log Cabins that no other log cabin supplier offers with the same level of quality and bespoke design service. Provide us with the outline information and we will e-mail you with an Information Pack and estimate for the supply and build by reply. Custom design Log Buildings, School Classrooms and Homes cost a lot less than you think, so give us a try and you might be pleasantly surprised..!